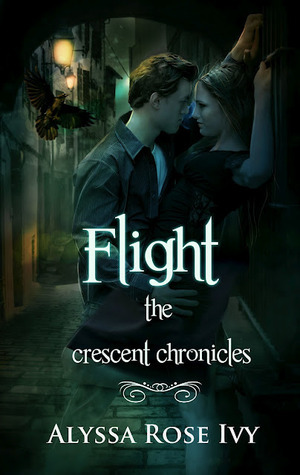 Flight (The Crescent Chronicles #1)Published: August 16,2012Sometimes you just have to take flight. 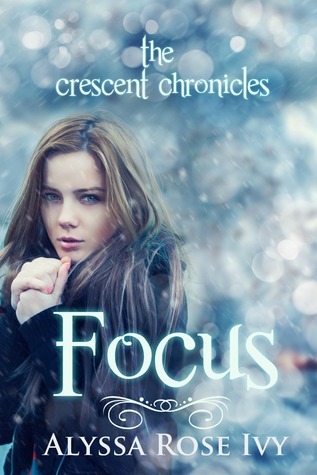 Focus (The Crescent Chronicles #2) Published: January 31,2013Freshman year of college is hard even when you're not tied to the future king of a supernatural society. Allie dives into college head first with Hailey as her roommate and the city of New Orleans as her backyard. 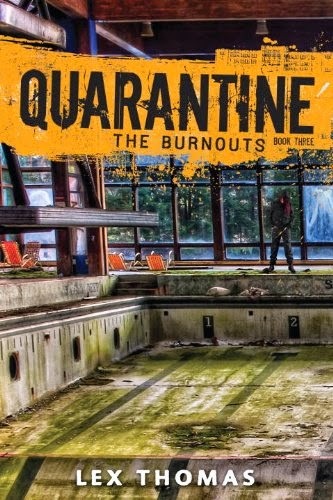 As things within The Society heat up, Allie realizes that whether she’s with Levi or not, she's in far too deep to turn back. Alyssa Rose Ivy is a Young Adult and New Adult author who loves to weave stories with romance and a southern setting. Although raised in the New York area, she fell in love with the South after moving to New Orleans for college. After years as a perpetual student, she turned back to her creative side and decided to write. She lives in North Carolina with her husband and two young children, and she can usually be found with a cup of coffee in her hand.